The Friends of Holy Saviour Church was formed in 2011 to raise funds to preserve and improve the fabric of this beautiful building into the future, and to raise the profile of this Grade Two Star Listed building. The Friends maintain a rolling programme of social events such as talks, concerts and visits to related buildings, designed to appeal to people throughout the community. The Friends have recently contributed to the conservation of the Alleluia altar frontal, towards the installation of new doors to the north and south entrances, and to the re-furbishment of the organ. 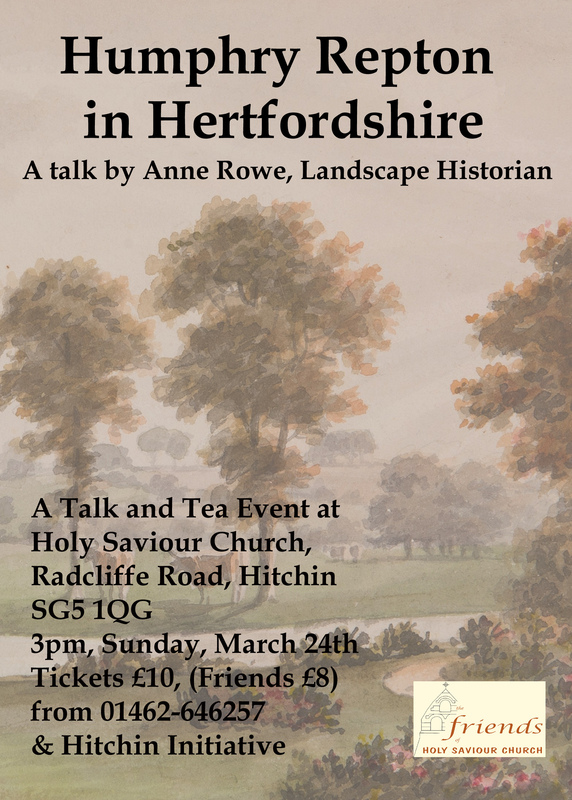 Talk & Tea: “Humphry Repton in Hertfordshire”, an illustrated Talk by Anne Rowe, Garden Historian. Visit to Kew Gardens and the Chinese Pagoda. Further details to be confirmed. Festival Talk: Dr. Tim Stafford on Superheroes in the Comic and Film genres.